Ngā Tapuwae—your guide to discovering the past. 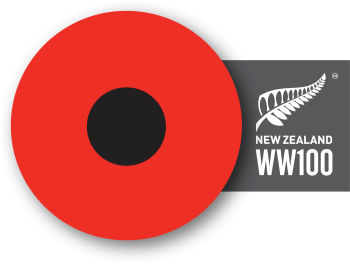 Ngā Tapuwae New Zealand First World War Trails is a WW100 legacy project that guides you through historic landscapes and sites of the First World War. Ngā Tapuwae translates to ‘the footsteps’. 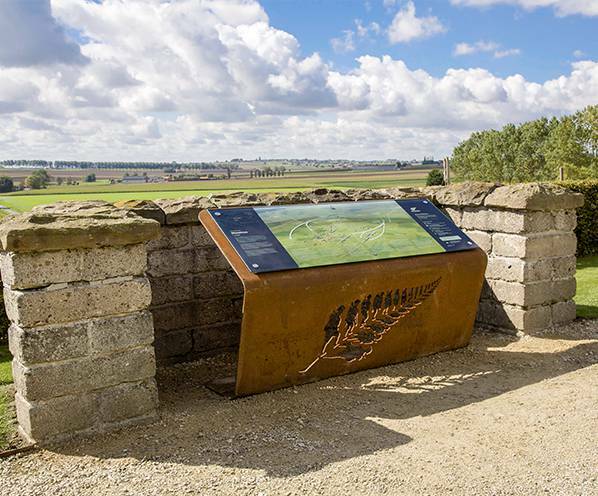 With these trails you can follow in the footsteps of New Zealand soldiers, explore famous battle sites, imagine the scenes that unfolded there, and enhance your understanding of New Zealand’s contribution to the First World War. Experience Ngā Tapuwae: listen to captivating audio about the battles and the soldiers’ experiences, read articles written by leading New Zealand First World War historians and view fascinating historical images. Whether you are navigating the trails on the ground or as an armchair traveller, you can discover Ngā Tapuwae by either downloading the apps, viewing the trails on your computer, or printing off the guides. Ngā Tapuwae Trails take you through both Gallipoli and the Western Front. Learn more about each of these trails below. On 25 April 1915, thousands of New Zealand men landed on the Gallipoli Peninsula. For eight long months, New Zealand troops, alongside those from Australia, Great Britain and Ireland, France, India, and Newfoundland battled harsh conditions and Ottoman forces desperately fighting to protect their homeland. Ngā Tapuwae Gallipoli guides you through five trails. 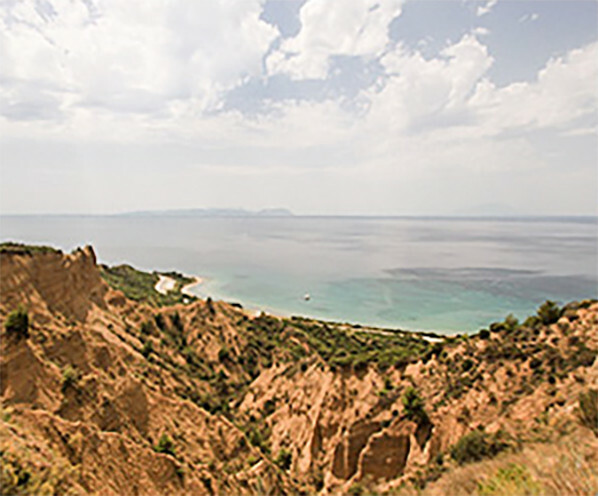 Three key trails around Anzac Cove tell the essential Anzac story and include the Anzac landing, Quinn’s Post and Chunuk Bair, while two longer driving trails slightly further out on the Gallipoli peninsula cover the battles at Cape Helles and Hill 60. After their evacuation from Gallipoli, New Zealand troops were sent to the Western Front. They were there from 1916 until after the end of the war, most returning home in 1919. The Gallipoli campaign and the birth of the Anzac legend have captured the imagination of generations of New Zealanders. But it is on the Western Front where they experienced their most devastating losses. Ngā Tapuwae Western Front guides you through ten trails located in France, Belgium and the United Kingdom. 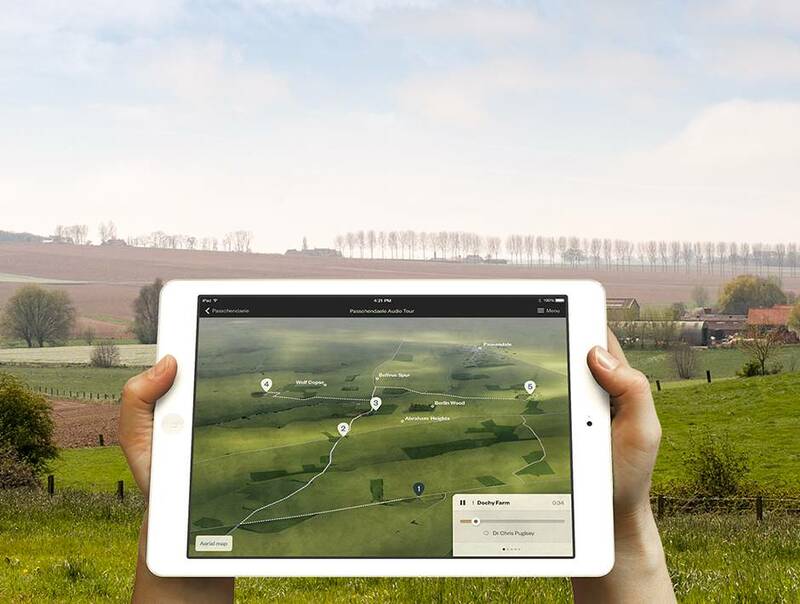 The five trails in Belgium focus on the battlefields around Passchendaele and Messines, the four trails in France explore the famous Arras tunnels and Somme battlefields, and the trail in the United Kingdom lets you discover the former hospital grounds at Brockenhurst.